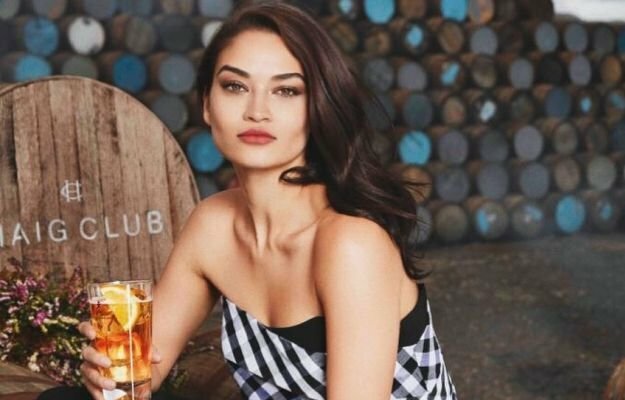 Model Shanina Shaik kicked off the Coachella music festival in style on Friday night and took to Instagram to show off a closet full of looks from the California-based mega event. The runway beauty, whose father is SaudiPakistani and mother is Lithuanian-Australian, partied in a yellow slip dress paired with kneehigh white boots and showed off a red jumpsuit — complete with a peekaboo cutout — in another snap. The 28-year-old donned a silky, polka-dotted number for her third look and we are sure there will be many more outfit changes to come as she takes in the festival. The desert music festival in California attracts fans from around the world who come prepared with suitcases full of bohemian-chic style. The event has become as famous for its fashion as its glittering lineup of performers and the who’s who of the film and music industries attend in their most fantastical outfits — think fringe, feathers and face paint.